Ash & Lacy’s recently launched AxiAL range of rainscreen support systems is purpose-designed to achieve new performance standards. 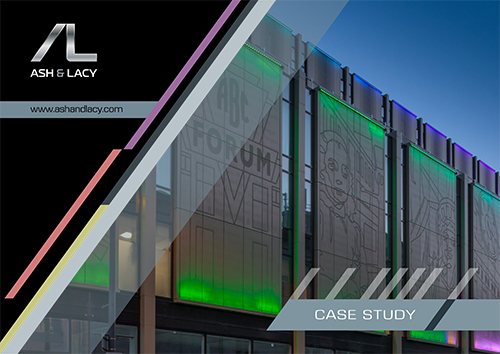 AxiAL has been developed by Ash & Lacy’s experienced facades team to provide safe, cost effective and flexible solutions that fully meet the demands of most new build and refurbishment projects. AxiAL comprises an extensive standard suite of pre-assembled brackets and rails in both aluminium and stainless steel. All system components are made from the highest quality metal alloys, ensuring optimum structural integrity and longevity. 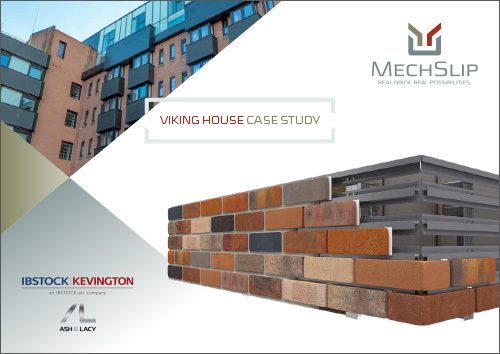 A very wide range of cladding material options are facilitated by use of AxiAL, from decorative boarding to ACM, aluminium, and natural metal finishes to stone, brick slip, fibre cement, timber laminates, weatherboarding and render. The AxiAL Reference Series comprises a suite of 316 stainless steel bracket and rail components, designed to achieve the ultimate in technical performance. 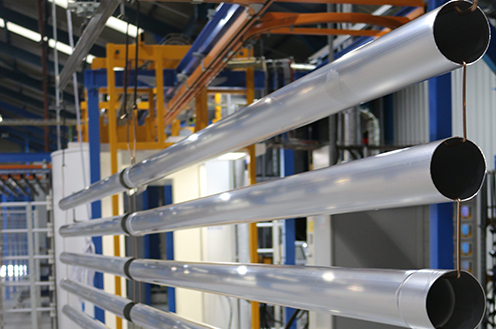 Corrosion-resistant stainless steel has a melting point twice that of aluminium, with only 10% of its thermal conductivity and twice the tensile strength. 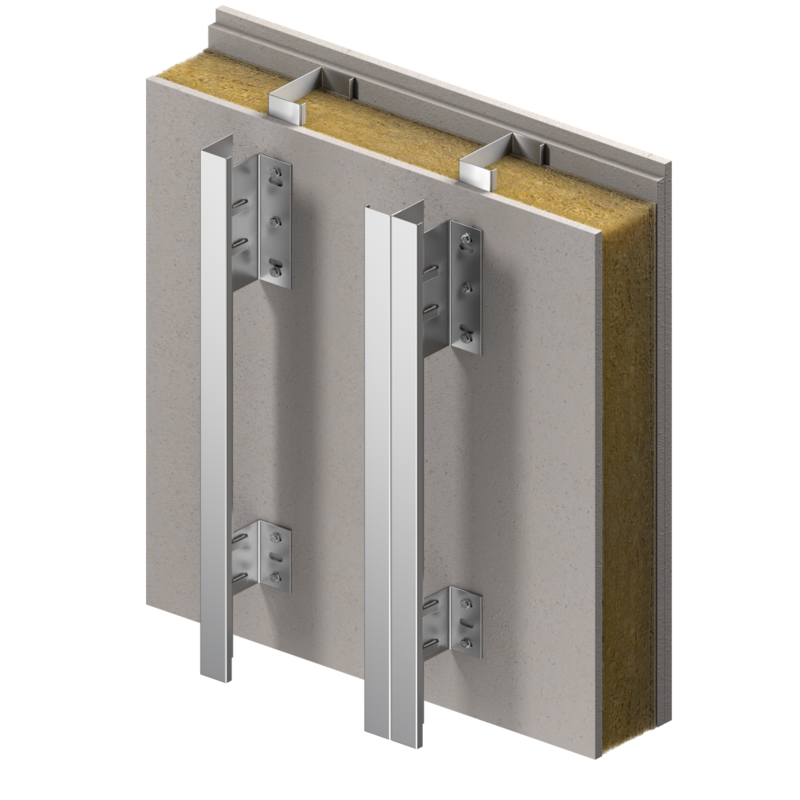 The four AXR systems in the range offer structurally superior load support characteristics, enabling the designer to contemplate more ambitious options while simultaneously providing exceptional overall rainscreen system integrity. 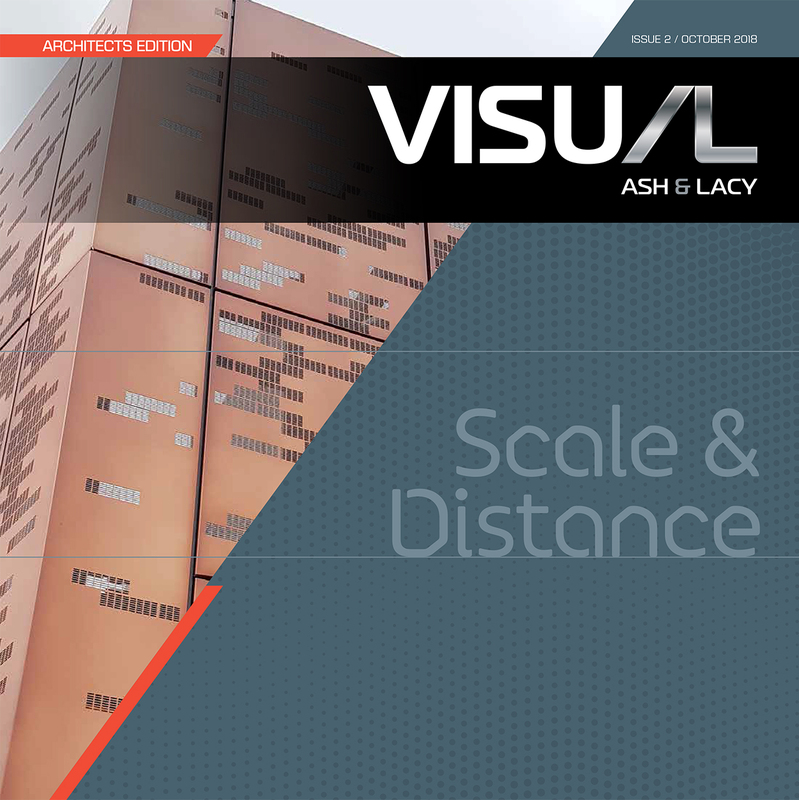 AxiAL is fully backed by an extremely comprehensive Ash & Lacy support package, managed by an in-house engineering team, using the latest specialist software to provide load tables, basic static and U-value calculations to British and European standards. Designers are also able to access AxiAL+ Support Services for more detailed assistance such as full U-value and thermal transmittance reports, full structural calculations and detailed overlay drawings. Click here for full details on the AxiAL range.